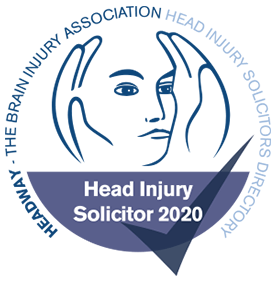 At Head Injury Helpdesk we have a wealth of knowledge and experience in dealing with claims for brain injury, whether arising from an accident or from medical negligence. Our team is professional but very approachable, and can guide you through the claims process, as well as explaining how “No Win No Fee” works. We can visit you at home if your mobility problems make it difficult for you to come into our office for an appointment. You can also fill in the form below and we will get back to you at the earliest opportunity.